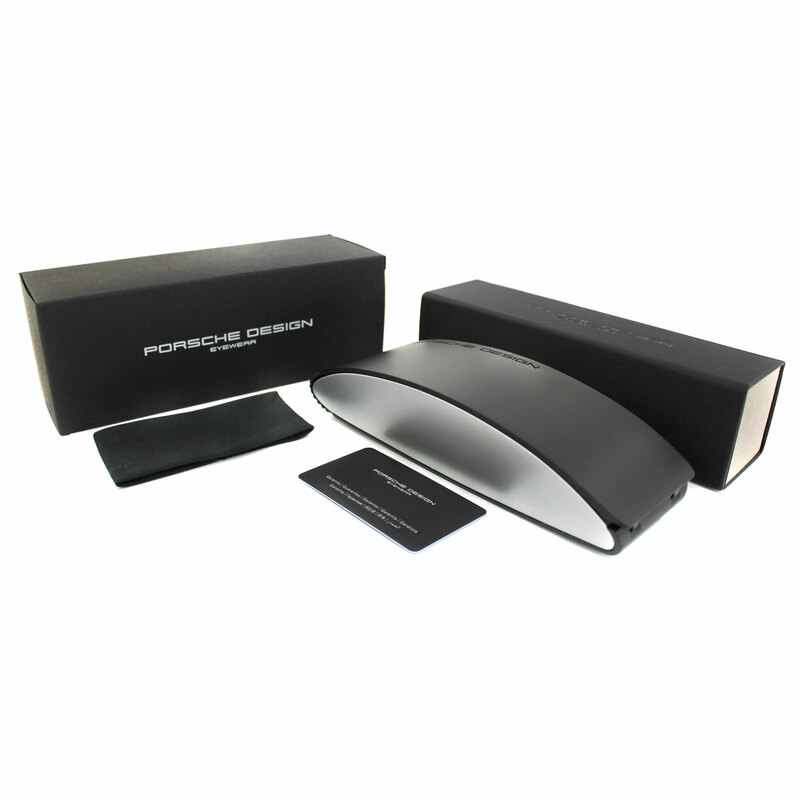 Porsche Design Sunglasses come with an outer Porsche Design box that holds the cool Porsche Design case, cleaning cloth and guarantee card. 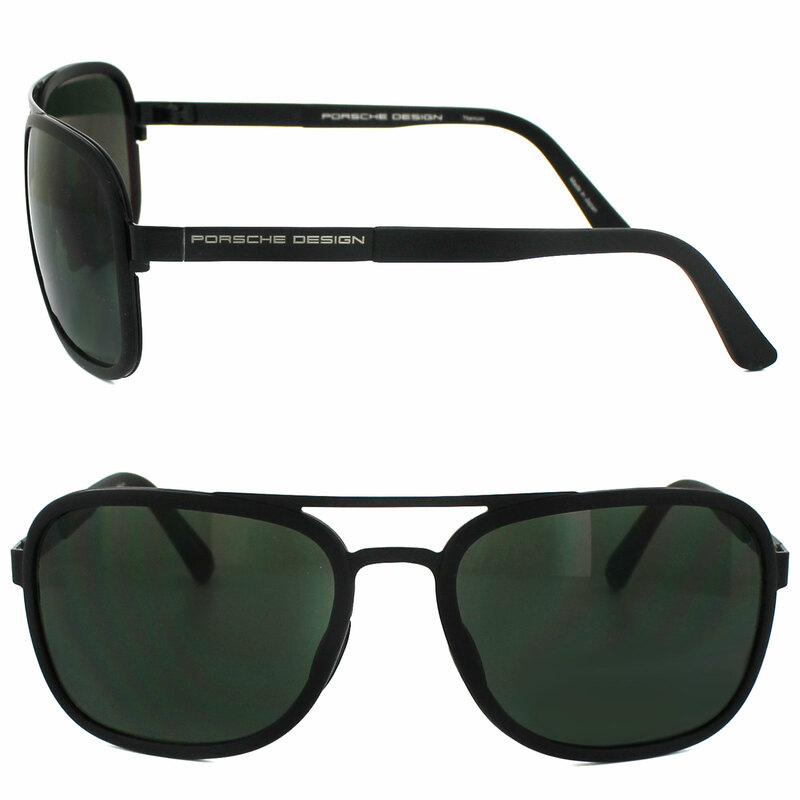 Porsche Design P8553 Sunglasses are slightly squared aviator shape men's sunglasses that are versatile and perfect for any occasion. 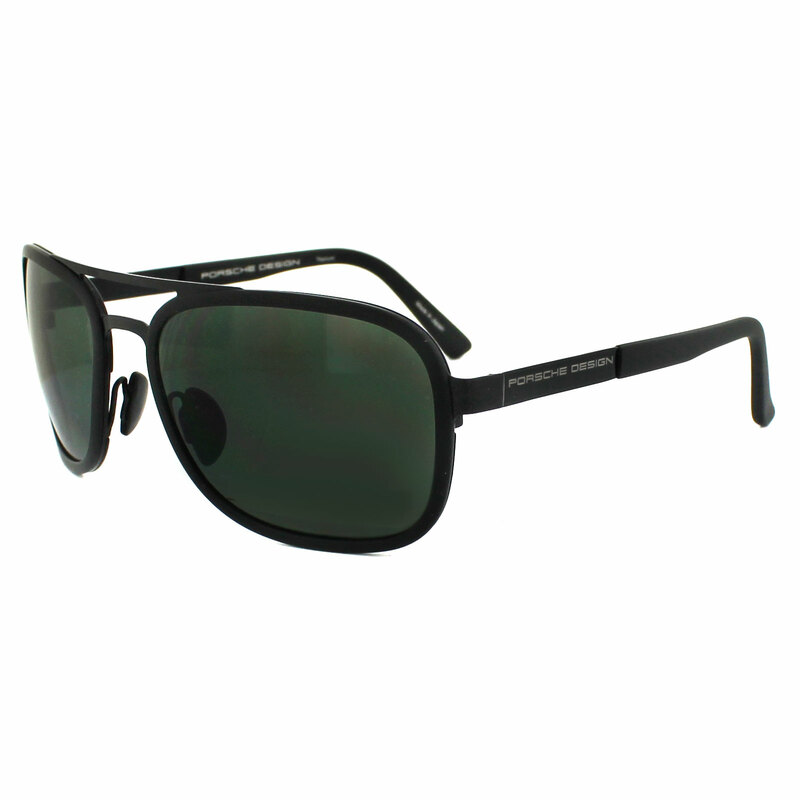 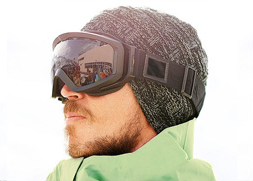 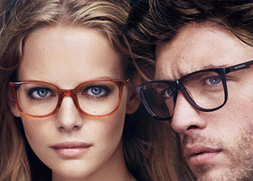 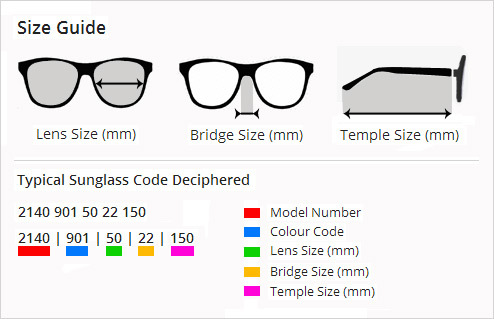 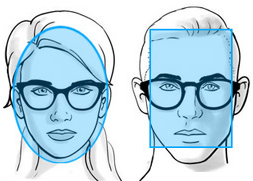 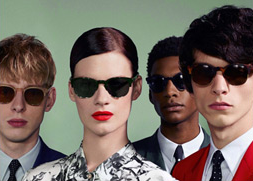 The lightweight and flexible frame is comfortable to wear all day.